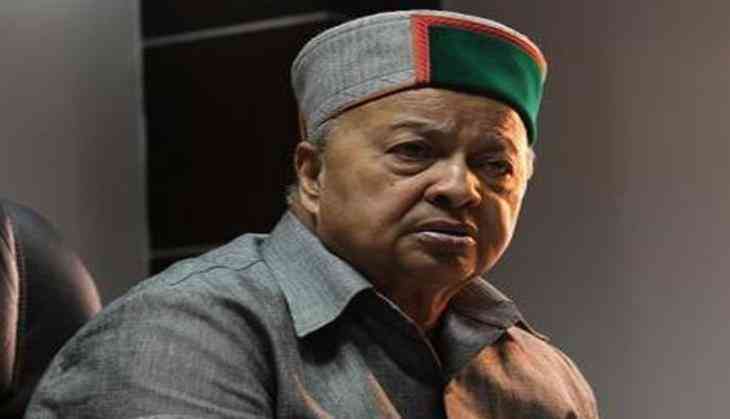 A Central Bureau of Investigation (CBI) court on 29 may granted bail to all accused including Himachal Pradesh Chief Minister Virbhadra Singh and his wife in the disproportionate assets matter. Singh has to furnish Rs. 1 lakh personal bond and surety of same amount. He cannot leave the country without the court's permission. He has to submit his passport. The next hearing in the matter is on 27 July. A Delhi Court earlier in the day had reserved its order on the bail plea of all the accused in the DA case, including Singh. The CBI has opposed the bail plea of Singh. Opposing the bail the CBI said, "Singh cannot be spared as he is the king of the state and is involved in such corrupt practices." CBI counsel further said that the Virbhadra's medical issues are common for an old aged man and should not be considered. Earlier on 22 May, Singh and the other accused in the DA case, moved the special CBI court for bail. The Special CBI Court issued a notice to the CBI to reply on the bail plea of all the accused including Virbhadra and his wife Pratibha. Earlier on 8 May, Virbhadra and other accused were summoned by the court in regard to the same case. Pratibha Singh withdrew her plea, which had alleged that the CBI hadn't obtained permission from the state government to procure documents used to prepare the chargesheet. Pratibha's counsel had earlier on 24 April argued whether witnesses and documents that were collected during the investigation could be part of the chargesheet and if the court could read them for the purpose of taking cognizance. The counsel also moved an application seeking consideration of these terms, while also requesting not to take cognizance of the chargesheet. A day after being booked by the CBI special court, the Chief Minister accused the Bharatiya Janata Party (BJP) of conspiring against him and asserted that all charges levied against him were fabricated.